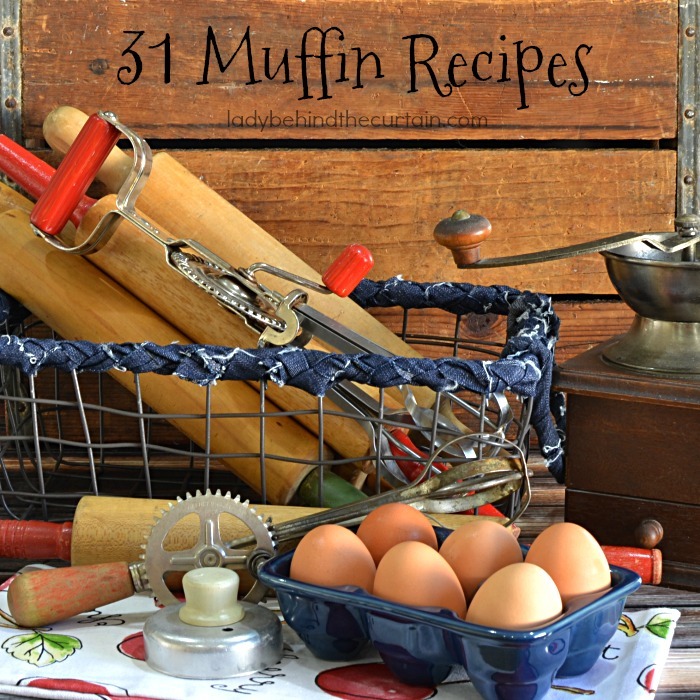 31 Muffin Recipes | Muffins are my favorite breakfast item. I have one (low fat) every morning with a yogurt. I love how versatile they are. Low fat, healthy, mini, regular, fruit, sweet or savory. The choices are endless. Here is a list of my favorite Muffin Recipes. I’m sure you’ll find a bunch you can’t live without! 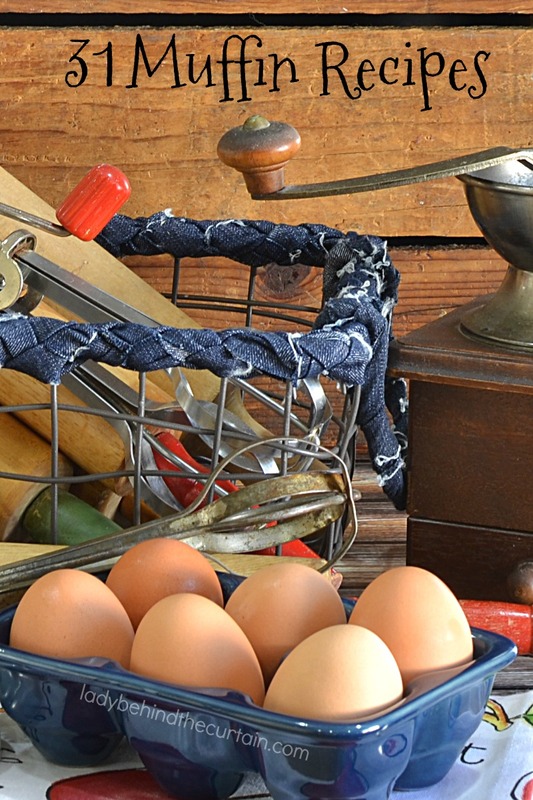 Make a few recipes and freeze them for summer guests! Brunch wouldn’t be the same with a variety of muffins. One thing I love doing is creating a delicious breakfast themed gift basket. Lots of muffins with coffee and other goodies.